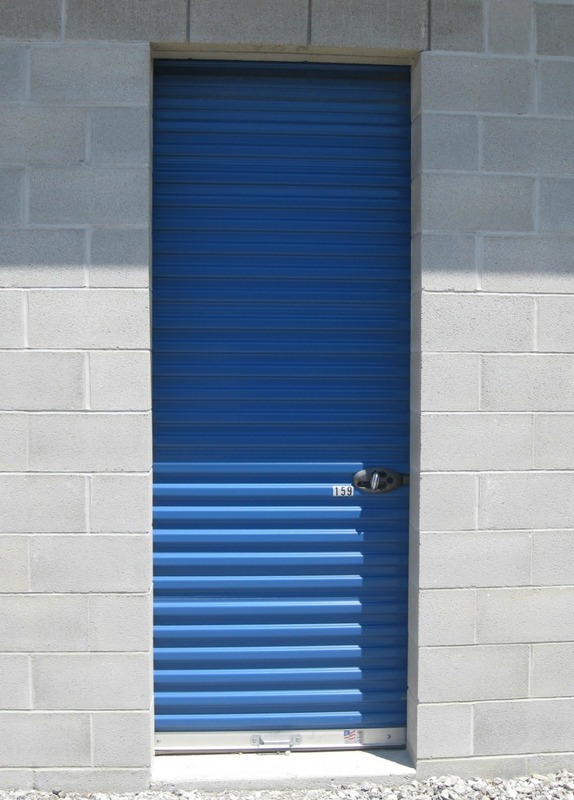 Brown’s Mini Storage LLC in Chesterton, Indiana is the answer to your household and commercial storage facility needs. 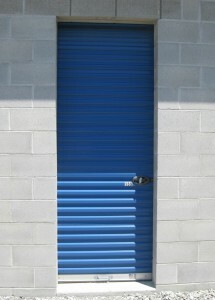 Our convenient self-storage units are ground level and drive-up accessible. Month-by-month contracts – no long-term commitments! Our hours are by appointment only. Please call us at 219-926-1809. Drive by our location before making your decision!